According to Gartner PC upgrades by Microsoft will help secure the loopholes in the sales. The market will demand more of the upgraded PC which will create a big impact in the sales. Microsoft Windows OS will play a very important role the next year in restoring PC sales. The shipments might reach around 317 million in 2015, increasing from the expected 308 million in 2014. This year’s shipments are a loss to the PC market as the shipment is 2.9% more than the previous year’s declines which are a big setback for the market and it’s already bad progress. This change in the products by Microsoft will be quite important. Microsoft will use the old systems converting them into new ones. According to Ranjit Atwal, research director at Gartner Microsoft will make use of 60 million old PCs which make use of Windows XP which is now not supported by Microsoft. Microsoft is making money from Windows 7 currently as compared to Windows 8 because Windows 8 is considered more as a tablet OS. Microsoft might release a new OS by the next year which would be succeeding the Windows 7 business. This would help Microsoft in establishing wider sales. Microsoft might face some problems while developing the new OS as it takes a lot of time in developing it. It takes years for the companies to make new OSes. Such an example is of Windows 7 which also took time. The time taken is for the technology which requires a lot of expertise. 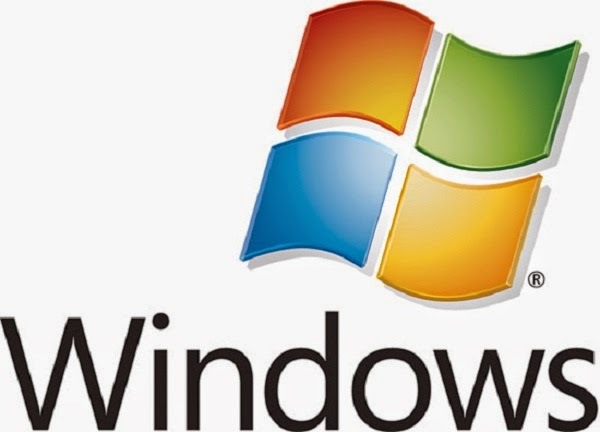 The business also takes time to be established as of Windows 7 which took more than a year to dominate the market. Regarding PCs, Tablets and smartphones sales, Gartner said total shipments of computing devices are expected to reach 2.4 billion units this year, increasing by 4.2 percent compared to the previous year. Shipments will further increase to 2.6 billion units in 2015. Tablets have taken the popularity of PCs as when the first IPad was shipped in 2010 many companies have looked towards the tablet business. Gartner is carrying on tablet shipments to increase to 256 million this year, up from 207 million last year. Tablet shipments will reach 321 million in 2015, overtaking PCs. Tablets will get cheaper and more functional, Atwal said, adding that these trends will continue to drive adoption in the coming years. This shows the progress made by the tablet making companies. According to Gartner the mobile phone shipments will rise up to 1.95 million in 2015. Gartner also said that Android will continue to dominate the OS market as around 1.17 billion devices will be using it. IOS will also see an improvement by Apple’s new IPhone due this year which will increase its sales. Around 271 million devices will use IOS. Around 333 million devices will be having Microsoft developed OS. But Windows will be in 373.7 million devices shipped in 2015, overtaking the combined shipments of Apple’s iOS and Mac OS, which will be in 301.4 million devices, Gartner said. Android will remain the dominant OS, installed in 1.37 billion devices shipped next year.